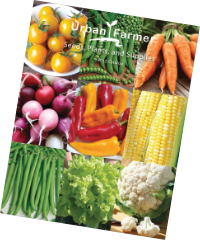 Urban Farmer trials numerous carrot seed varieties each year for different flavors, colors, storage and maturities. 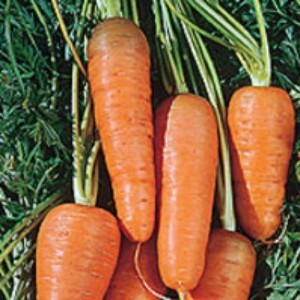 We select carrots that grow well for home gardeners as well as market growers. 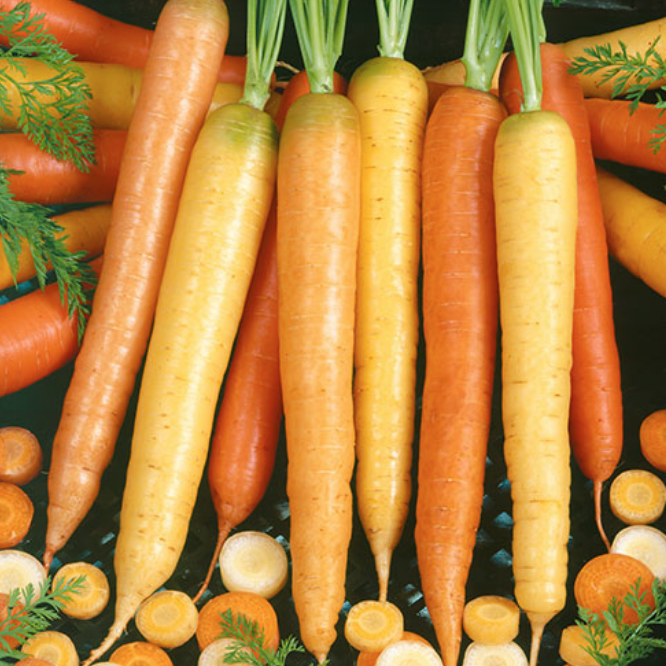 We offer a rainbow of carrot colors including oranges, reds, yellows, purples and whites. 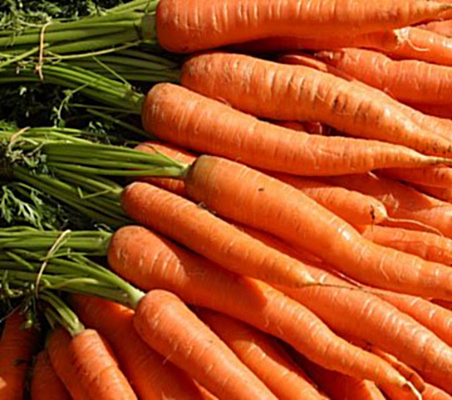 From long to short, from thick to thin we have all the carrot varieties to make you successful. 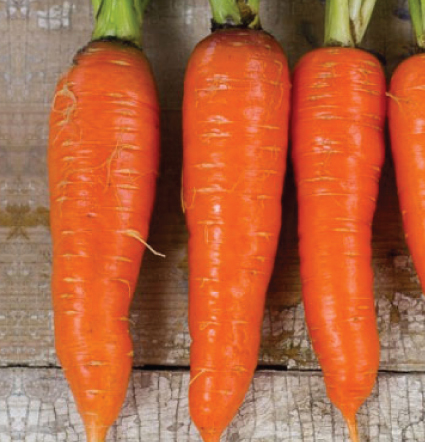 The Bambino carrot is a super sweet baby gourmet carrot that was developed for canning & pickling whole and must be harvested early. 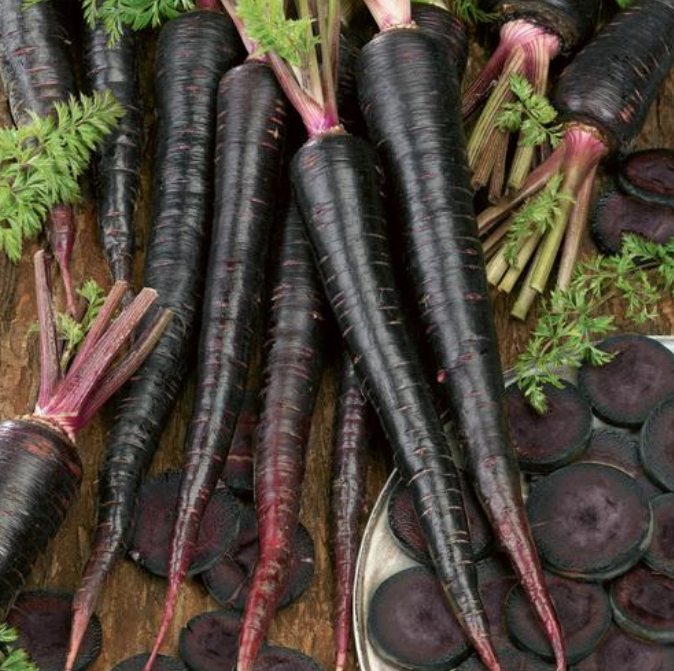 The Black Nebula carrot is a highly attractive open pollinated carrot variety that was bred especially for the home gardener. The Chantenay Red Core carrot is a shorter, stump-shaped, bright orange carrot that is broad at the top, but tapers into a stump root. 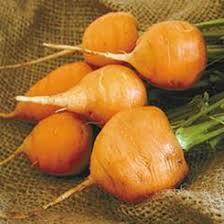 The Culinary Blend contains a tasty mix of yellow, white, and orange carrots suited for both baby root production and cooking. 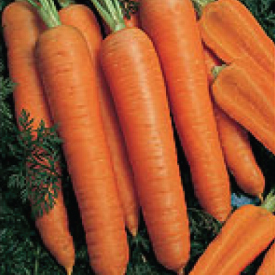 The Danver 126 is a durable, multipurpose carrot that produces high yields and has been improved for color, skin, uniformity and yield. The Danver 126 is a great tasting favorite that was bred for heat resistance and high yields and is now also available as organic! 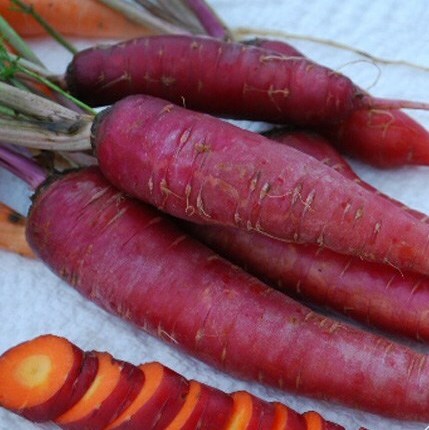 The Dragon carrot is a refined reddish purple carrot that is bright orange when peeled or sliced, perfect for home gardeners and market growers! 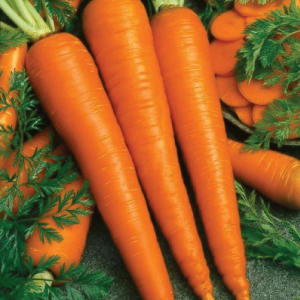 The Imperator 58 carrot is a very sweet and tender Danver carrot that is a garden staple as it performs best in loose, friable soils. 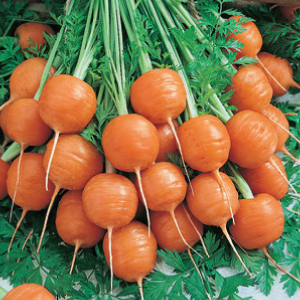 The Kuroda Shin carrot's deep orange, stubby roots are mild and sweet, making it the perfect addition to any Oriental dish! 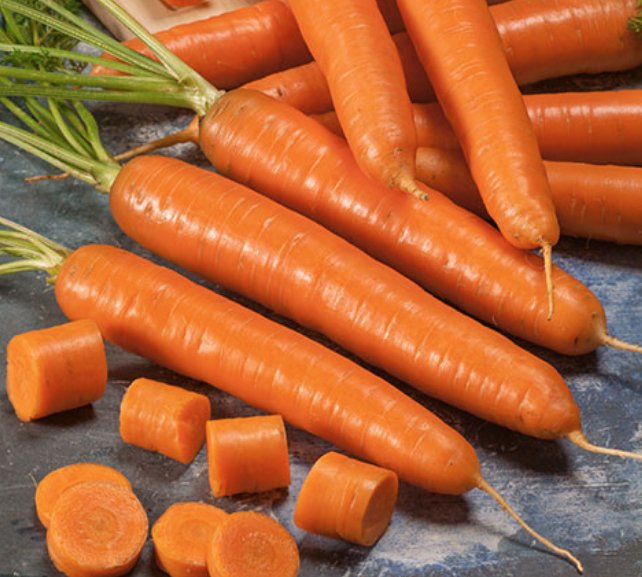 The Little Finger carrot is the most popular variety of baby carrots, as this gourmet Nantes type develops color quickly for early pulling. 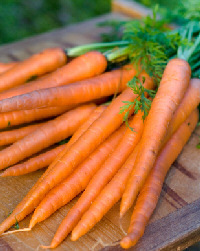 The fine smooth texture of the Nantes carrot makes it perfect for fresh eating, freezing or juicing, making it a garden favorite! 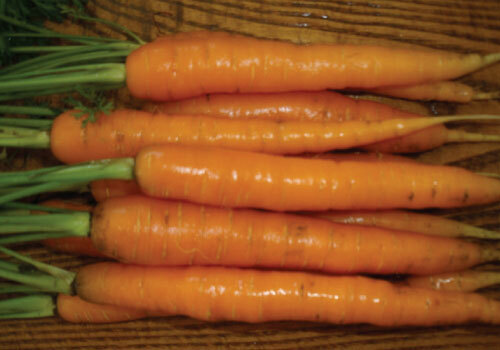 The Napoli carrot is a very early, bright orange Nantes type that has slightly tapered roots with an excellent sweet flavor! 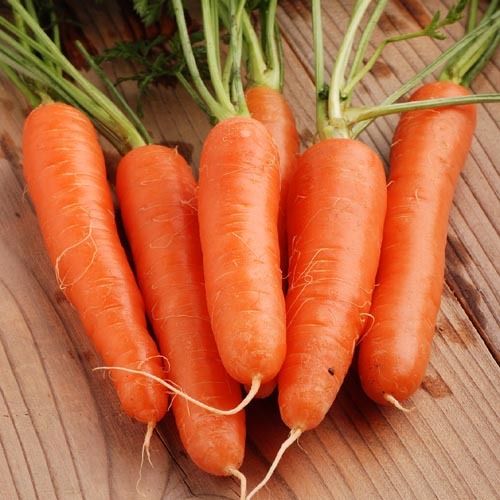 The Parisian carrot is a little round orange-red carrot that is a nineteenth-century French heirloom that is sought out by gourmet restaurants! Thumbelina carrots are tender and sweet with no need to peel, making them the perfect bit size for fresh eating, stews and salads! 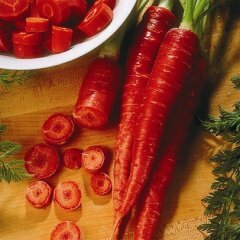 The bright red of the Atomic Red carrot is sure to add color to your garden and are rich in antioxidants, vitamins and minerals! 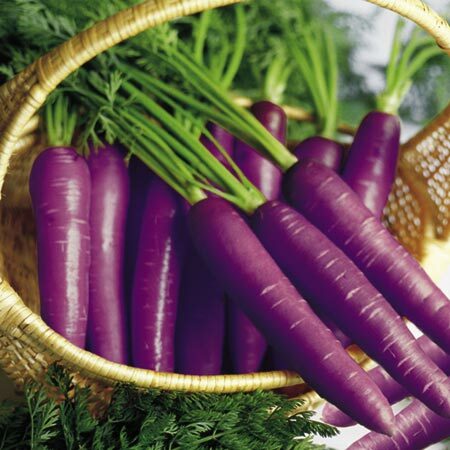 The Cosmic Purple carrot is a beautiful purple with bright yellow and orange inside, making them quite popular at farmers markets! 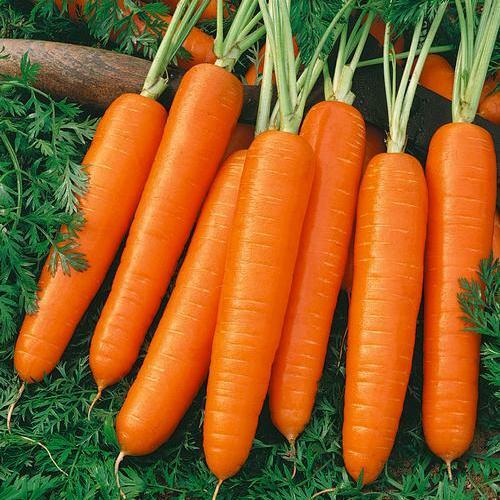 The Fancy Nantes carrot gets its name for its very smooth skin that has a sweet, crisp flavor and its fancy cylindrical shape. 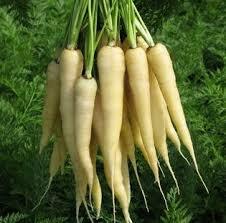 The Lunar White carrot is a very productive rare white carrot with creamy white roots that have a mild, but delicious flavor! 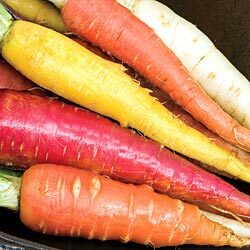 The rainbow mix is a blend of our favorite bright purple, red, white, yellow and orange heirloom carrots that are delicious cooked or raw!